A teaching union wants the government to investigate a possible waste of public funds after an academy trust paid a six-figure sum to settle a legal claim from another chain. Newly published accounts for the Nova Education Trust, which runs 15 schools largely in Nottinghamshire, show another trust accused it of “breach of contract”. The trust, which has not been named, demanded Nova pay £623,000 in compensation. Although the accounts show Nova “was refuting the claim in its entirety”, it later settled for £150,000. It is not clear what the alleged contract breach related to. Nova refused to comment and the Department for Education declined to give further information. 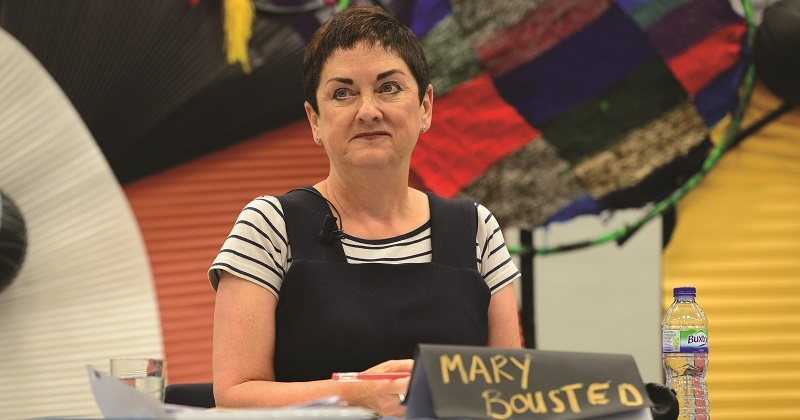 Dr Mary Bousted (pictured), the joint general secretary of the National Education Union, said the Education and Skills Funding Agency had a “responsibility to step in”. “How can Nova simply refuse to answer questions about significant expenditure which has simply not been accounted for at a time when schools are desperately short of money? The disclosure comes as trusts are being encouraged to work together and share resources, prompting sector leaders and experts to warn the cost to the public purse when relationships sour. Antony Power, a partner at the law firm Michelmores, said it was rare for trusts to sue each other, but could increase “as academies become more commercial and contract more with other academies”. “The prospect of academies suing academies is very concerning. In most cases, this is public money we are talking about,” he said. “Legal action against other trusts should, in my opinion, be avoided in all but the most extreme of circumstances. 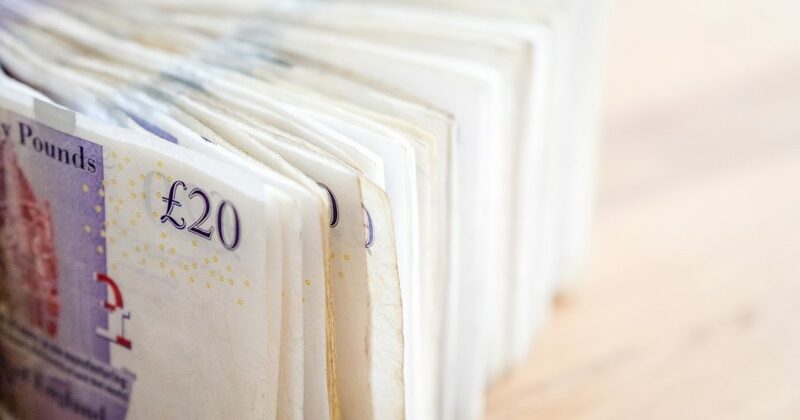 Nova, previously known as the Torch Academy Gateway Trust, was one of 78 trusts told to justify the pay of its chief executive by the ESFA in March. John Tomasevic, its chief executive, is paid between £260,001 and £270,000. A report by the Forum Strategy, a group with represents 80 academy trusts, last year called for more trusts to share resources. Michael Pain, its chief executive, said the situation showed the importance of trusts setting up trading arms so they were kept “distinct from the core work” of education. “It safeguards the core budget,” he said. “You can take money out [to reinvest back into the trust], but I think it should be a separate entity. That’s what charities do. Nova’s accounts say the claim was “insufficiently clear” to allow a “more precise estimate of the financial effect of the claim (if any) to be made”. Nova has provided support to the Djanogly City Academy, run by Djanogly Learning Trust. Until last year, Djanogly Learning Trust also sponsored the Nottingham University Academy of Science and Technology (NUAST) alongside the University of Nottingham. NUAST joined Nova in April. However, Djanogly and the University of Nottingham said they were not involved in any legal claim against Nova. Geoff Barton, the general secretary of the Association of School and College Leaders, said any school in a similar situation “will weigh up matters very carefully and do its utmost to mitigate any costs”.